Welcome to the home of Wrekenton Locksmiths, Taylors Locksmiths Gateshead. Wrekenton Locksmiths are a dedicated team of expert local locksmiths since 1948 who work hard to ensure all our client's security needs are met 24 hours a day 365 days a year. Taylors locksmiths are a mobile locksmith but we are based in Wrekenton Locksmiths and you can arrange to pop by to buy new locks or order parts in, key cutting and even locksmith training. Wrekenton Locksmiths sell lock hardware from Locks from £6.99 for British Standard locks and locksmith tools. When you are looking to employ an automotive, commercial or residential locksmiths in Wrekenton Locksmiths then please pick up the phone to use anytime of the day or night and we will respond to your call immediately. Call your local Wrekenton Locksmiths on 07525639943. When it comes to providing our local clients with an emergency response, then we are the fastest acting locksmiths in Wrekenton and we always respond fast when you tell us it's an emergency to you. Wrekenton Locksmith in Gateshead are a 24 hour emergency locksmith, you can call us at any time and we will be there for you for all your residential and commercial locksmith needs. Wrekenton is a part of Gateshead and is close to Birtley, Newcastle upon Tyne, Springwell, Washington and Sunderland. 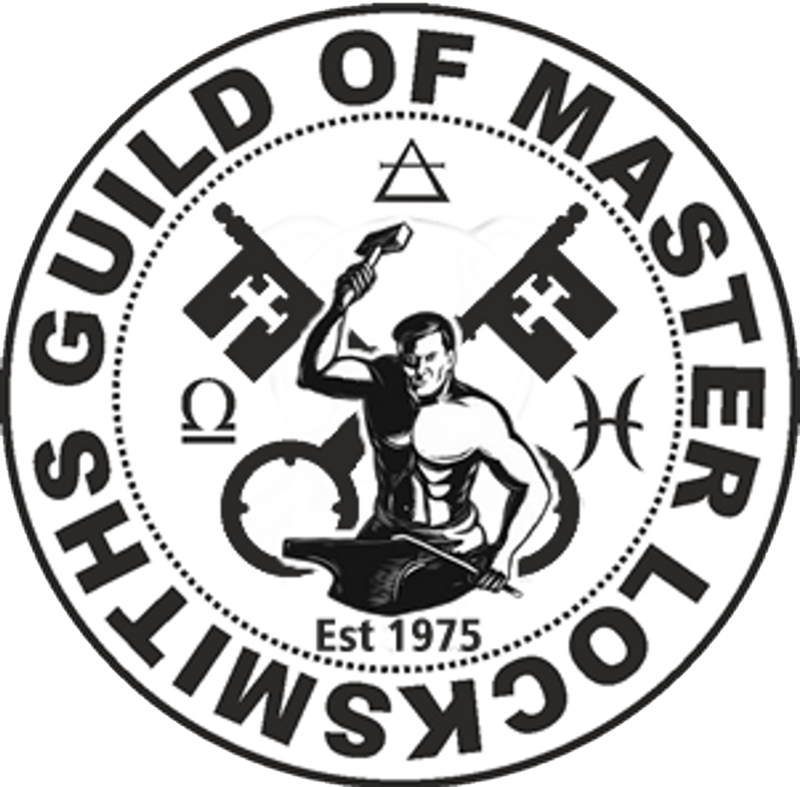 Find a Locksmith in other areas near Wrekenton; Felling, Deckham, Sheriff Hill, Low Fell, Allerdene, Eighton Banks, Birtley, Heworth, Leam Lane, Bensham, Saltwell, Dunston, Whickham, Ryton, Blaydon, Newcastle, Wallsend, North Shields, Sunderland, Washington, South Shields, Whitley Bay and surrounding areas. Here at Wrekenton Locksmiths, Taylors Locksmiths Gateshead we are always on call waiting for your emergency locksmith call and we will be at your door usually in less than 30 minutes 24/7. When it comes to automotive security Taylors Locksmiths of Wrekenton Gateshead provide a fast response when you are locked out of your vehicle or locked your keys in your car and we can also provide new car keys at the side of the road when you have lost your car keys, call Wrekenton Auto locksmiths on 07525639943 we are open 24 hour each day. 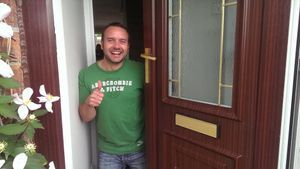 If your looking for a residential locksmith in the Wrekenton area of Gateshead, as you are locked out of your house, have lost your house keys, snapped your key or simply want a locksmith to change your locks or provide a break-in repair service then look no further than Taylors Locksmiths of Wrekenton in Gateshead. 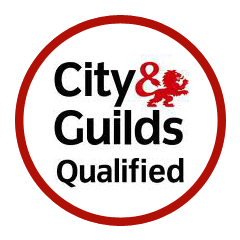 When it comes to Wrekenton commercial security then you need an experienced 24 hour commercial locksmiths in Wrekenton Gateshead who can assist with all your business security needs, including a complete break in repair services then call Taylors locksmiths in Wrekenton Gateshead on 07525639943 today. Just ID your lock for an over the phone quote with keyed alike locks, one key opens all locks. Prices from £29.99 for lock outs and locks changed from £39.99 with FREE mechanical services worth £29.99. If your locks are faulty, your door is hard to use or is catching then Taylors Locksmiths of Wrekenton in Gateshead, we provide a full door service from adjustment to heat gun treatment for warped uPVC full lock repair, installation and lock refurbishment along with a break-in repair service, boarding up service 24 hours a day 365 days a year so no matter what time of the day or night, if you want a locksmith in Wrekenton then contact Taylors Locksmiths of Gateshead and deal with the most reliable locksmiths in Wrekenton who have served the Northeast since 1948, we always get the thumbs up off our customers, just look through our pages! Lost your keys anywhere in Wrekenton Gateshead, locked keys in car, or just locked out? If you need a 24 hour Emergency Locksmith in Wrekenton Gateshead! Whether you're locked out of your house, locked out of your car or need to get into your safe, then Taylors Locksmiths of Wrekenton Gateshead are the reliable low cost local, Domestic, Commercial, Roller Shutter, Garage Door, and Auto Locksmiths in Wrekenton Gateshead. Taylors Locksmiths of Wrekenton specialise in not only vehicle entry but uPVC, PVC window, door and conservatory euro lock entry. Alongside providing non destructive entry to all mortice locks, latch locks, we pick locks, replace locks, open locks, fix locks and change locks In Wrekenton Gateshead, be it a broken door lock, combination lock, electronic lock, keypad lock or even Caravan lock or a shed padlock, we are the local Wrekenton Gateshead locksmiths to do the job for you and you family of business with low prices and fast call out time in Wrekenton Gateshead. Call Taylors Locksmiths on 07525639943, we are 24 hour in Wrekenton Gateshead. Gateshead Locksmiths, Taylors Locksmiths Wrekenton consist of a staff of Locksmiths based all over Gateshead and but our main locksmith is at 51 Carrhill Road, Gateshead NE95LQ providing a genuine emergency service 24 hours a day in Wrekenton All of our staff live within 5 - 10 minutes of every area in in Gateshead and Wrekenton and can always be with you within a few minutes in Wrekenton Gateshead. Wrekenton Locksmiths offer a full Auto, Commercial and Residential Locksmith services in Wrekenton Estate Gateshead we can usually do any job in just one visit saving you money and time where we can but sometimes we need to head out for parts but this is rare. 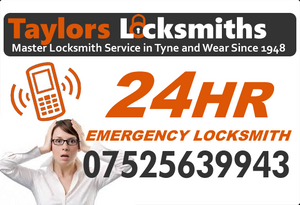 Gateshead Locksmiths, Taylors Locksmiths Wrekenton are 24 hour Emergency Locksmiths based in Wrekenton Gateshead at Seaham Gardens and cover Wrekenton, also covering all the surrounding areas near Wrekenton. 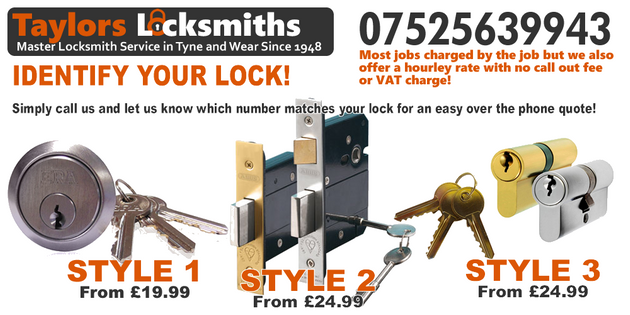 Gateshead Locksmiths, Taylors Locksmiths Wrekenton change locks, pick locks, replace locks and gain entry to all locks. As Auto, Domestic, Commercial and UPVC Door and Window Lock Specialists Gateshead Locksmiths, Taylors Locksmiths Wrekenton offer prices that won't be beat. Gateshead Locksmiths, Taylors Locksmiths Wrekenton cover all the surrounding areas of Gateshead and Wrekenton. CALL WREKENTON LOCKSMITHS NOW ON 07525639943 FOR ANY LOCKSMITH JOB!